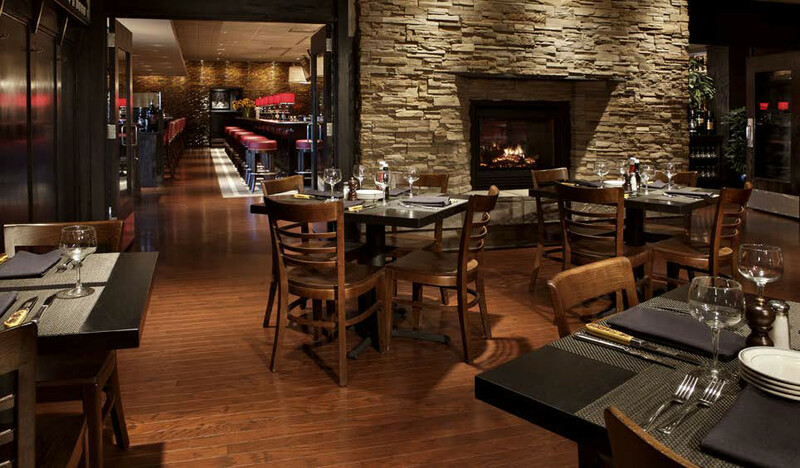 Along with the perfect setting for group events, Pittsburgh Blue in Maple Grove offers a range of exceptional menu options that complement our deep wine list and generous specialty cocktails. 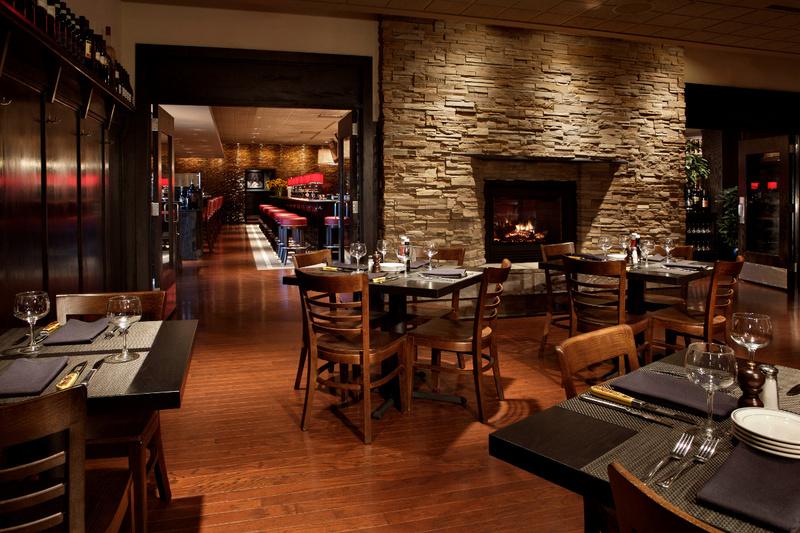 We offer private, semi-private and patio options for group events. Accommodates up to 65 guests. Ideal for business and celebratory gatherings alike, this AV-equipped, flagstone and wood-paneled room hosts up to 50 people for seated events and up to 65 for cocktail-style events. For personal planning assistance, contact Molly Smieja at 763.416.2663 or pbmgevents@parasole.com.